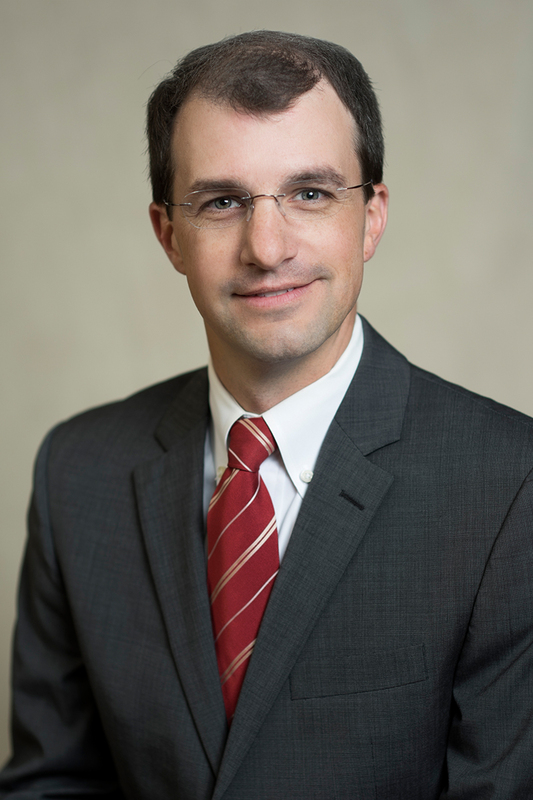 Dr. Josh Cockrell joined Birmingham Heart Clinic as an interventional cardiologist in 2017. A native of Clinton, Mississippi, he received an undergraduate degree in microbiology at Mississippi State University in Starkville. He completed his doctorate at the University of Mississippi Medical Center in Jackson, where he also completed his internal medicine residency, and his cardiology and interventional cardiology fellowships. Dr. Cockrell has provided cardiovascular care to patients since 2013. He is board-certified in internal medicine, cardiovascular disease and interventional cardiology. He is also a member of the American Medical Association, the American College of Cardiology, the American Society of Nuclear Cardiology, and the Society for Cardiovascular Angiography & Interventions. Dr. Cockrell’s professional interests include radial access for cardiac catheterization, coronary interventions, treatment of coronary and peripheral artery disease, echocardiography, treatment of venous diseases and nuclear cardiology. In his spare time, he enjoys traveling, reading and playing golf & guitar. He enjoys participating in and supporting both international and domestic missions. He and his wife, Becky, have two boys and are members of Mountain Brook Community Church.